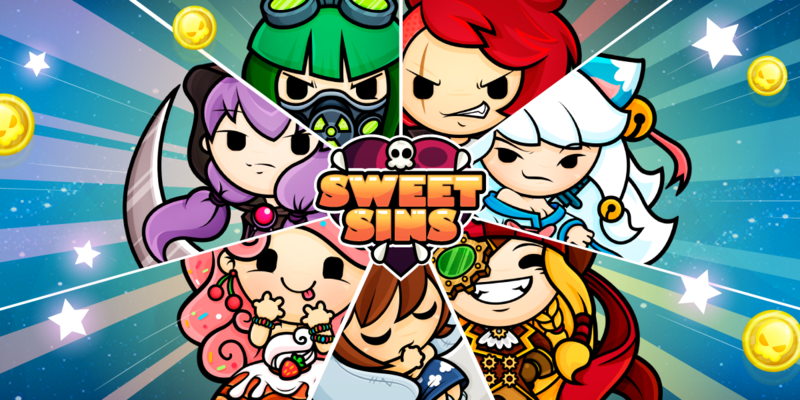 Help seven deadly sins escape from Hell in this singular addictive cute’em up. 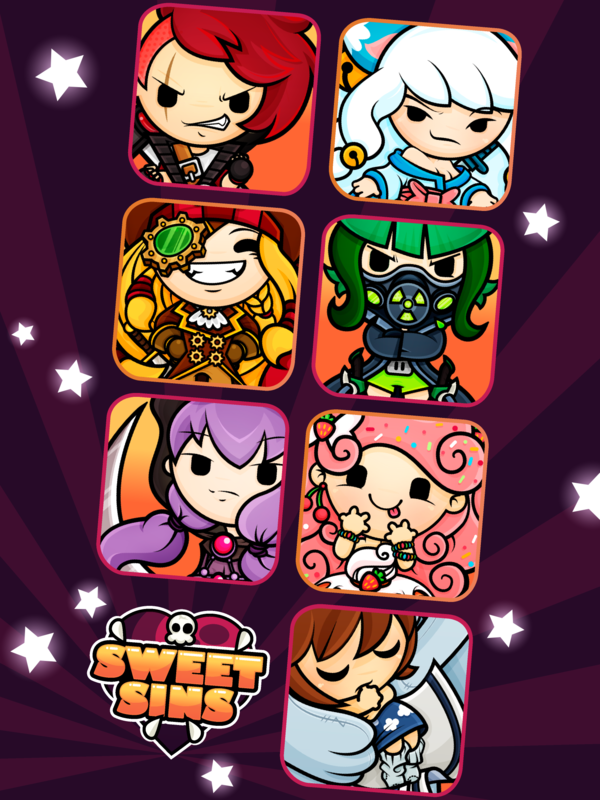 Lead Lust, Gluttony, Greed, Sloth, Wrath, Envy and Pride on their way through redemption! 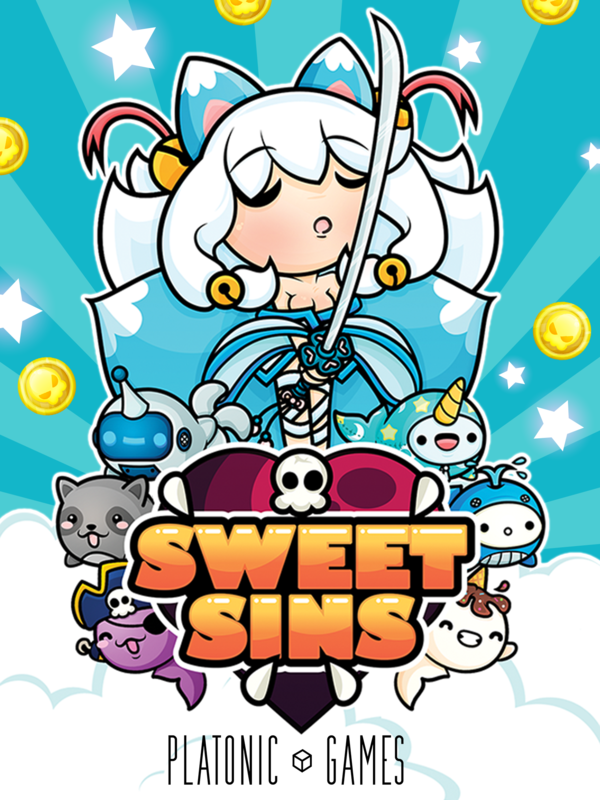 Don’t be fooled by the utterly adorable kawaii art style, Sweet Sins is an endless runner like you have never seen: it’s fast, it’s challenging, it’s evil and yup, it’s also extremely cute. If you’re looking for an old school arcade challenge, your search ends right here. 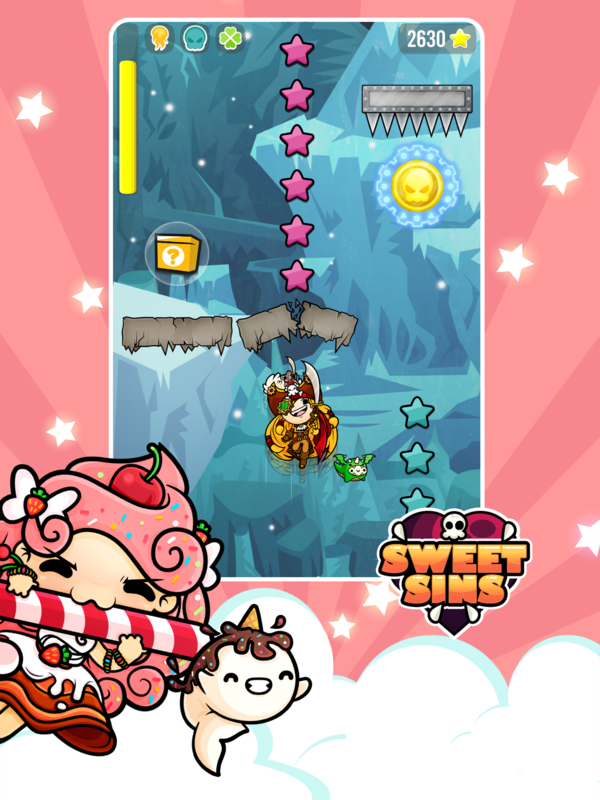 You can download Sweet Sins: Kawaii Adventure for free now on Google Play and App Store. New character! Luci, Queen of the Underworld, joins the adventure! 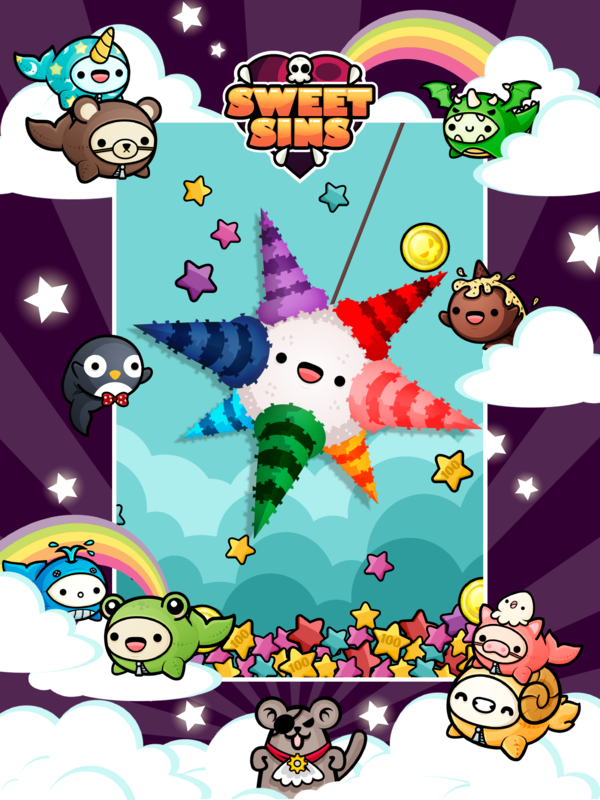 More than 40 Miimos pets available. Gotta catch them all! Character editor to customize your heroes. Unique and stunning kawaii graphic style. 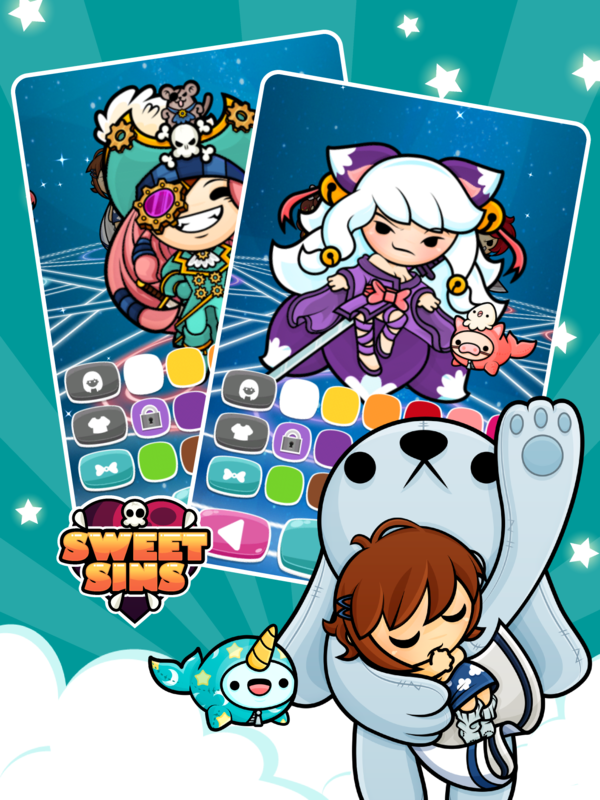 "If you crave something fast paced that can be played in short bursts, but will keep you hooked for hours then look no further than Sweet Sins." "If I could physically eat your game, I would! (intended a a compliment) :D"
"This is my absolutely favorite game in the history of ever." 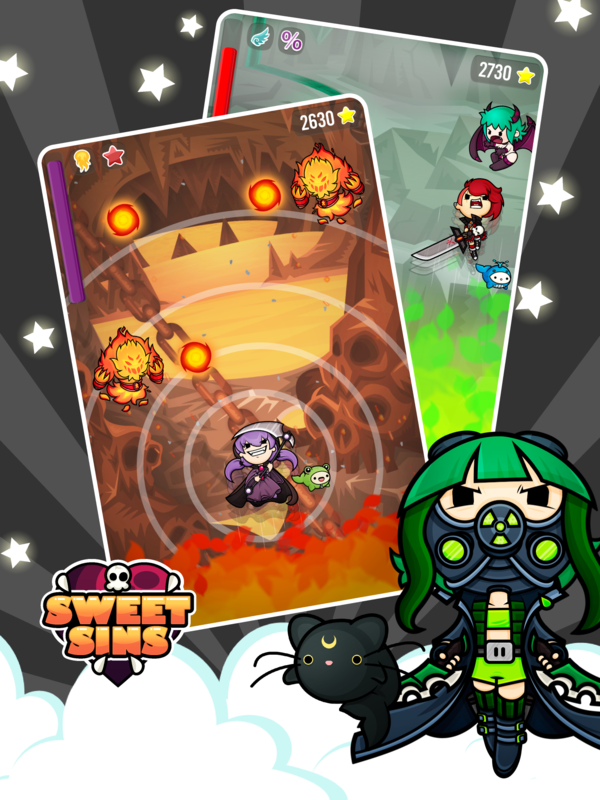 "I think Sweet Sins is a lot of fun and gives the player a lot more control than your typical endless game. I love being able to attack enemies and objects!"